Bright and open home with soaring ceilings on quiet street near some of the best schools in the area. 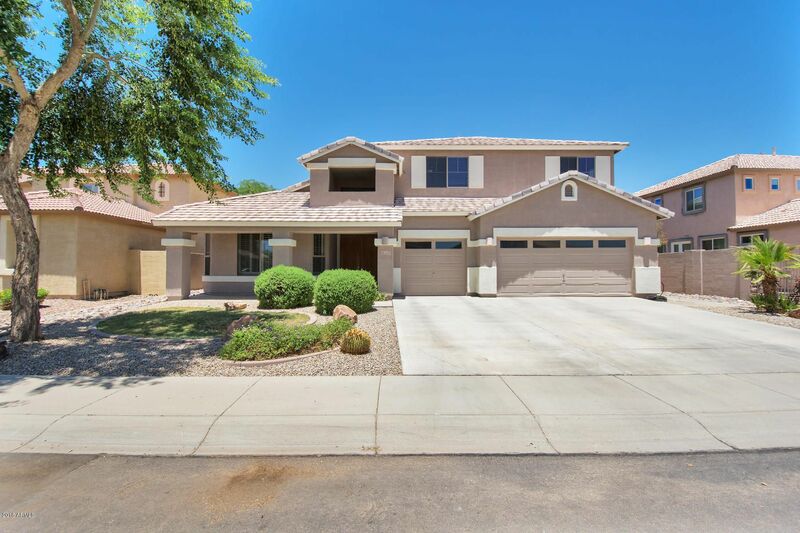 Spacious kitchen with lots of storage, granite countertops, stainless steel appliances, and large work island and breakfast bar opening to the family room with beautiful stone fireplace...perfect for entertaining! Roomy master suite and bathroom with soaking tub, double sinks, and large walk-in closet downstairs. Three full bedrooms and large open loft upstairs. The home has an extended covered patio in the back with a backyard lawn and garden area. Three car garage and concrete walkway around the side of the home.